The Best Budget Natural Brands. I brushed upon this topic in my post on budget vs. luxury brands the other day, but seeing as that was focused on skincare I wanted to create a master list of all brands that are budget friendly and more importantly great quality. 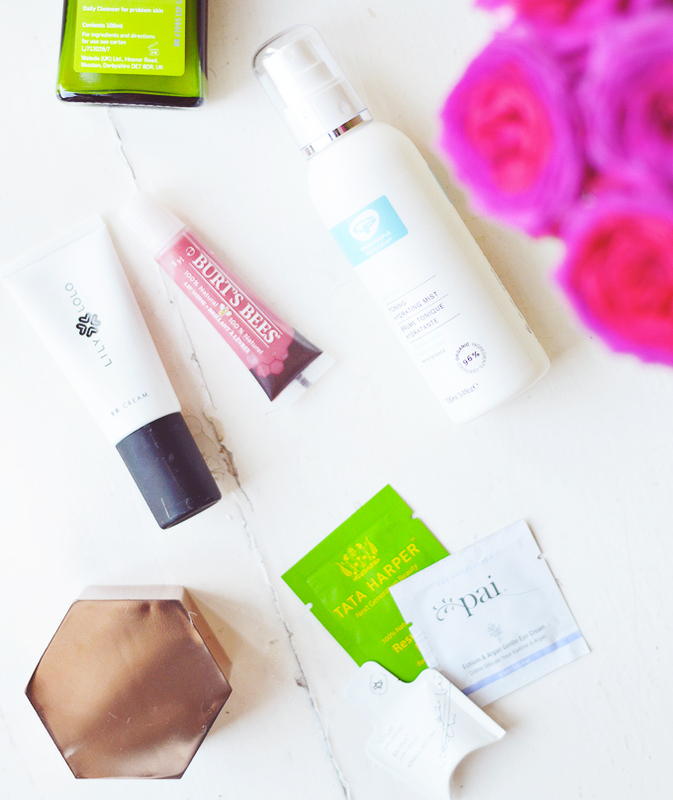 I haven't tried all of these brands, but the ones I haven't I would have no trouble trying in the future as some of my blogger pals rate them very highly indeed. I just haven't got around to it as I am only one person after all. Some brands are mentioned in multiple categories and purposefully left out of others, for example, I highly rate Yes To's hair & body products, but I'm not so keen on their skincare so haven't included it in that category. Makeup is a little lacking as this area just isn't that well stocked with great natural but affordable brands. There's are some really fabulous natural makeup brands but sadly most of them are quite expensive. Take a look at the list below, discover some new brands and leave me a comment if you think I've missed any! Are there any brands you think I've missed?